Ejects is all about reinventing old tech in a fresh way, with the WORLD’S first analog digital mixtape! .... Say what 🤔 ? Yes. Every piece of jewelry includes DigiMix technology that lets you customize a one of a kind mixtape for EVERY ITEM IN OUR COLLECTION. 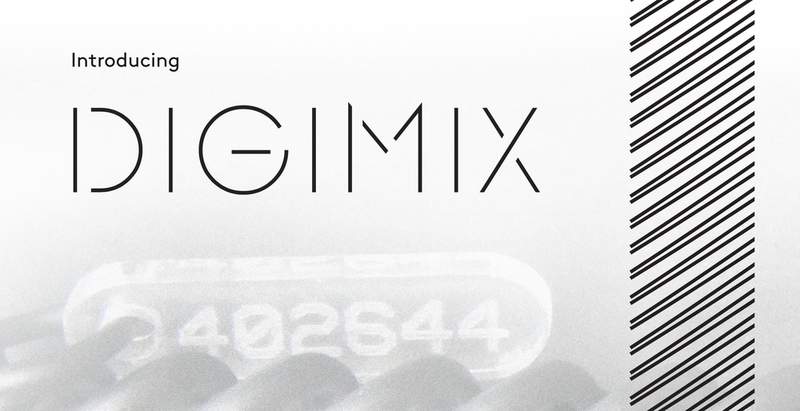 When your EJECTS arrives use the unique DigiMix code to upload your spotify playlist - we do the rest. Each Ejects item is 100% one of a kind, handmade right here on the Best Coast, San Francisco.